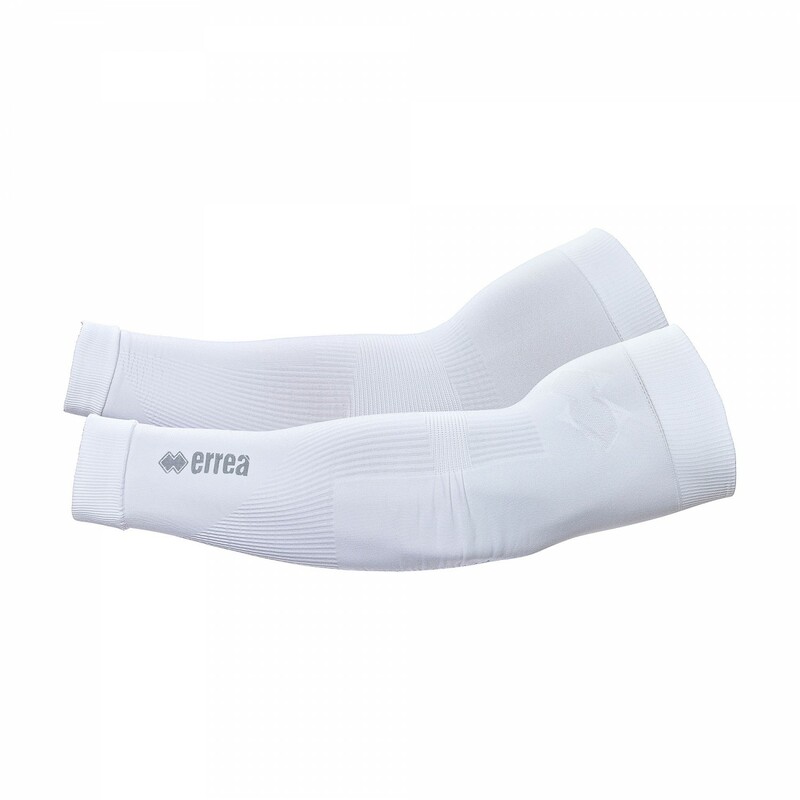 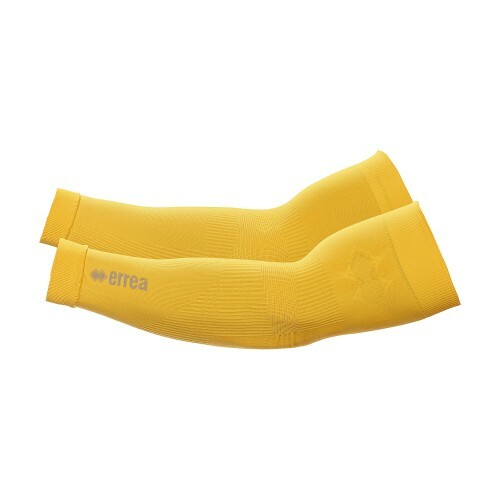 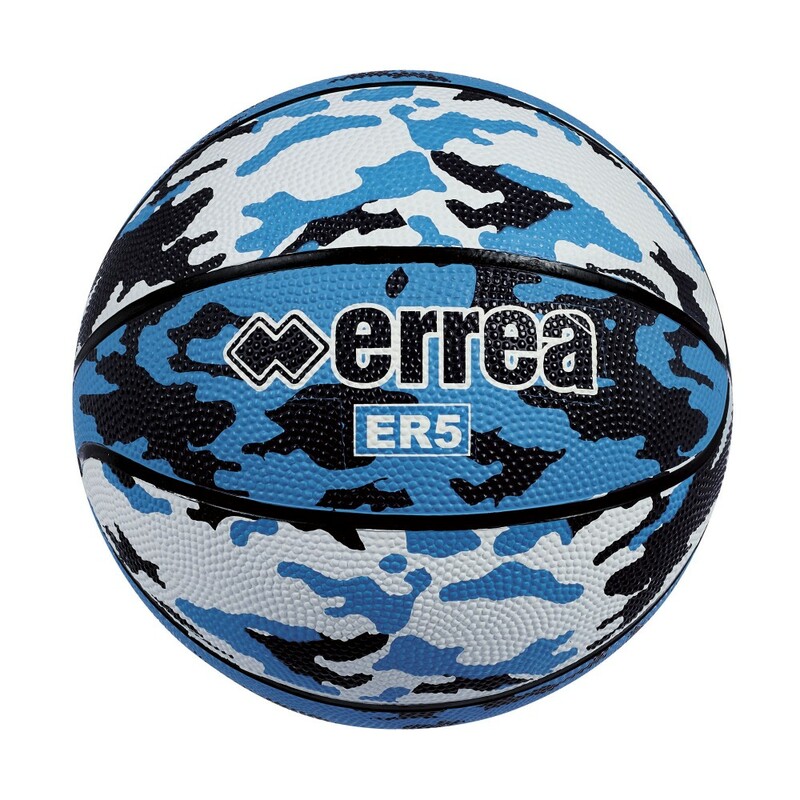 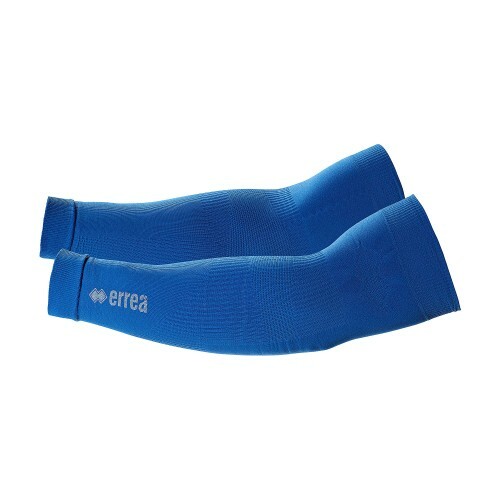 Inspired by the NBA world, these arm warmers by Erreà are perfect for athletes who practice sport regularly and want to protect their joints both while training and during competitions. 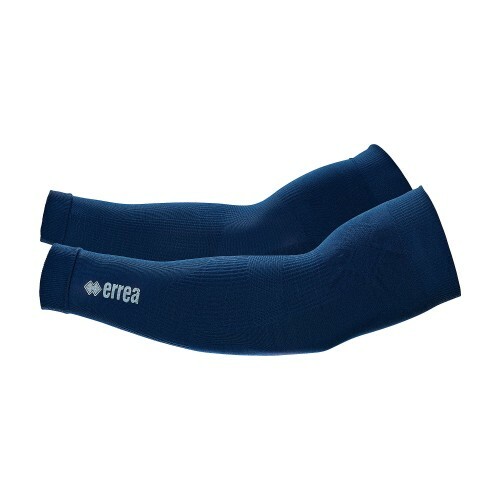 Especially appreciated in the running world, these arm warmers have been developed to protect elbow joints: they fit around your body perfectly, and they are very lightweight and thin. 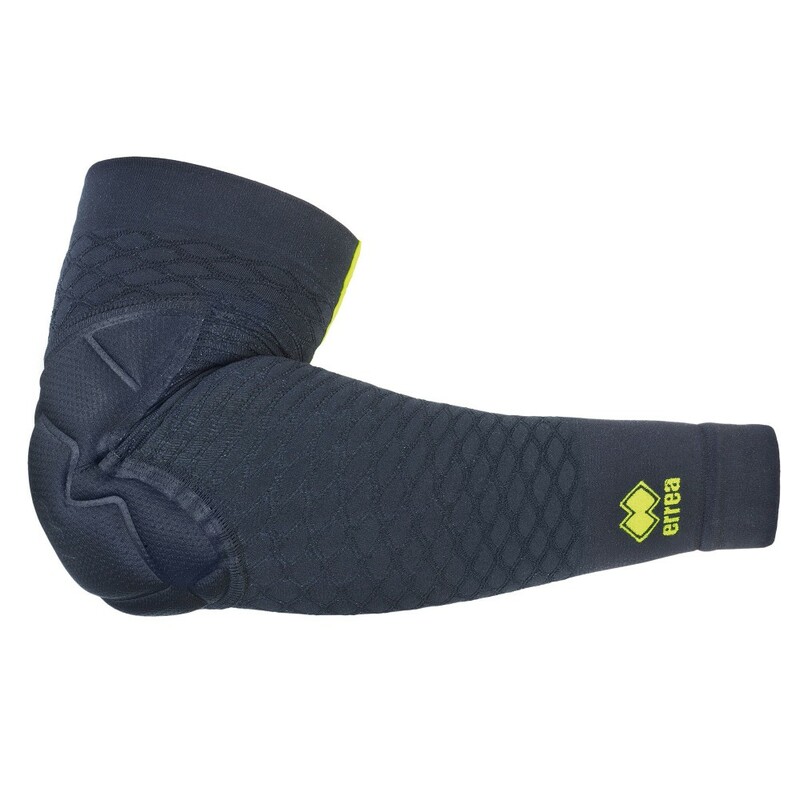 Their muscle-compressive reticular skeleton provides comfort without constraints. 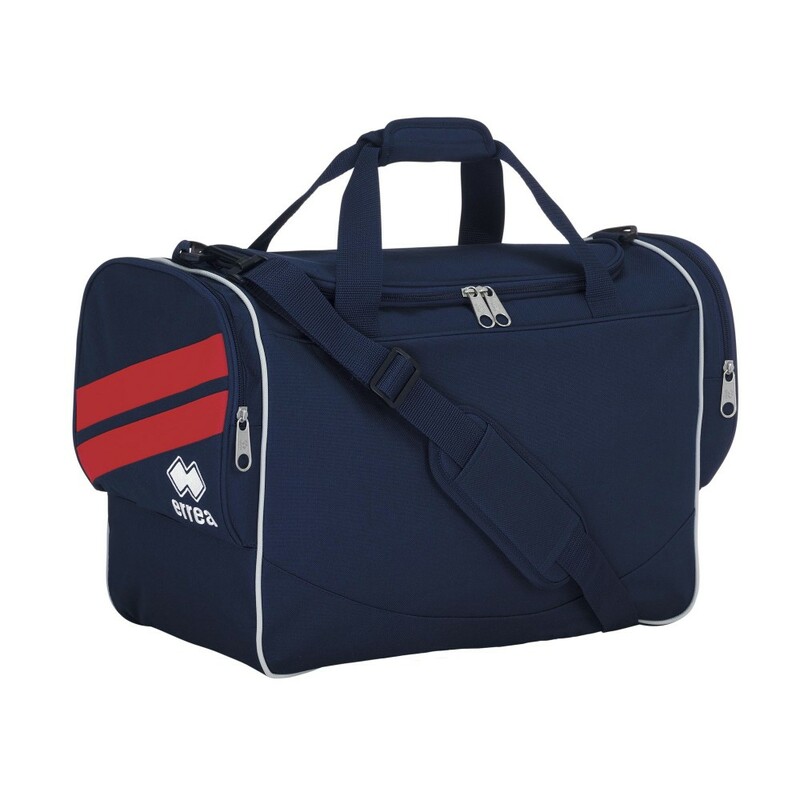 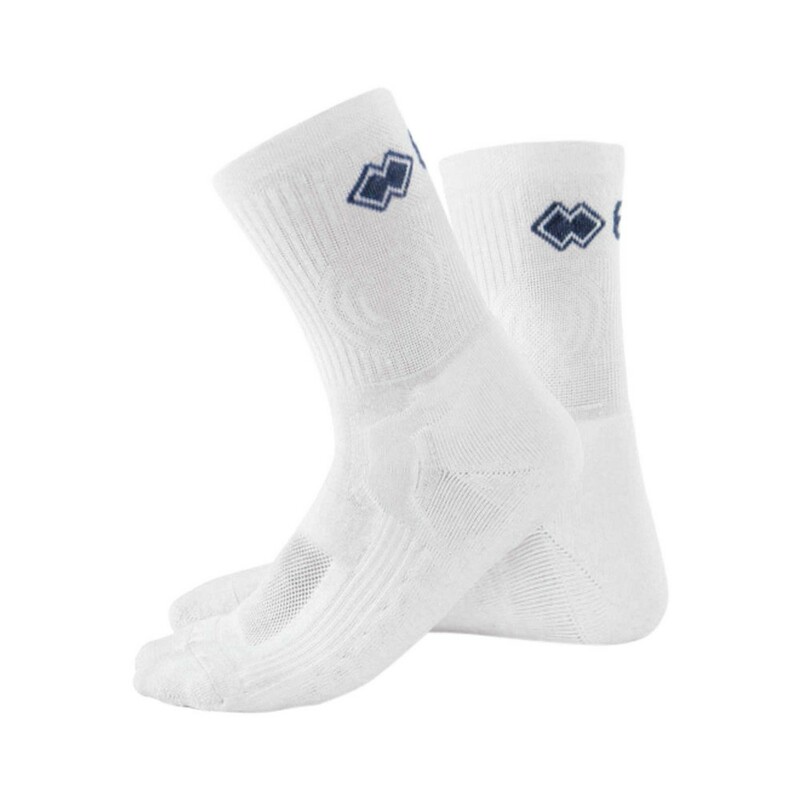 Also in this garment characterized by an athletic look, the knitted tubular fabric technology reduces seams to a minimum, providing comfort, breathability and ergonomic fitting.